For Mother’s Day this year I’m sending my mom a little something out of the ordinary…a bouquet of fresh button flowers! Buttons and felt are two of my favorite things. Mix them together with a bit of wire and you have a sweet bouquet ready to make someone smile! You need some felt, of course. 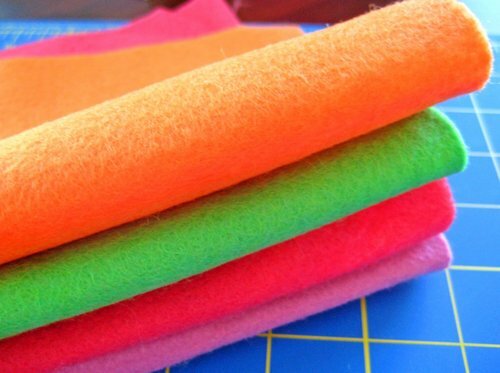 I have a major stash of felt from making hair clips for on of my Etsy shops. I chose wool and eco-fi felt for these pretty posies. 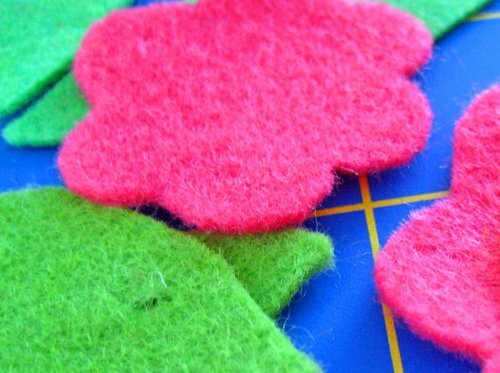 Cut two or three sizes of flowers from your felt. You can add a leaf or two. Simple dot flowers would be beautiful, too. Just cut two sizes of circles. Now I get to play with my jar of buttons! I love just looking at them, so it’s fun to dig through and find just the right colors and sizes. I used two buttons on most of my flowers, but the one with four looks great too. Once I decided what I wanted my flowers to look like, I took the wire and measured about 20-24 inches and cut. Then I folded it in half. Add the buttons. At this point you could add a bead or two first to spice it up, but I wanted to really see my buttons. Vintage buttons would look great, don’t you think? Add the flowers. 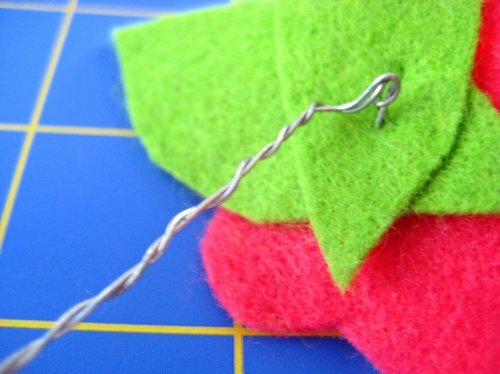 The wire easily pokes a through the eco-fi felt, but you’ll need to cut a tiny hole in your wool felt. I bent the wire a bit at the top to make it secure. The end of the wire can be cut or bent to any size you need to fit in your vase. I plan on making a few more to add to the bouquet before I send it off, but I thought I’d give you a peek. If you have some fabric scraps around, that would work. I’ve seen cute flowers made with four or five buttons stacked together with a leaf. For another button project check out our button bracelet tutorial! Button flowers are a great project to do yourself or with kids…have fun! These are WONDERFUL! I might just make these for teacher appreciation week – which is this week! Thanks for the fabulous tutorial! BTW – do you recommend a certain type a wire? What gauge? Thanks! .-= Sharon´s last blog ..Marble Magnets – Teacher Appreciation Week =-. Kim that is a super cute idea! .-= Candy @ SoBella Creations´s last blog ..Sunshine Award =-. .-= Barbra´s last blog ..Red Cotton Fingerless Gloves-Hand Warmers =-. These are so cute and happy I love them!! .-= Morgan´s last blog ..Funky "O" Scarves =-. LOVE them! I’m going to be featuring you and your lovely flowers this Friday at Life On Purpose! 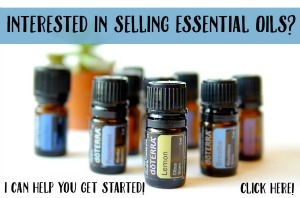 Stop by, check your self out and grab my “featured” button! .-= Shannon´s last blog ..Shopping Cart Safety =-. Love these felt flowers. So cute! These are really cute! I may try them in July !LOVE YOU ! 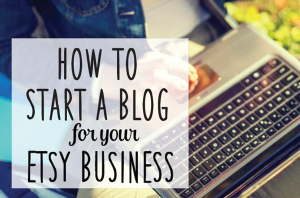 Next Post Etsy Wants You To Succeed — Don’t Believe Otherwise!